We’ve got a theme going here – Candy Cane bath items. Yep. I love it. These were SO SIMPLE to whip up. I had extra so that I could enjoy them myself. Awesome! This is a thoughtful gift to give, especially around the holidays because so many of us are busy busy busy. Lifting packages, decorating, cooking. Our muscles get sore. We are tired. Epsom salts are great at relieving achy muscles. Coconut oil is a great moisturizer for dry winter skin. Peppermint and vanilla go great together. Bliss in a mason jar! Fret not when you smell these – the smell will be very potent. You want it to be this way, because over time the smell will start to decrease. I promise it’s not overpowering when they are added to the bath. 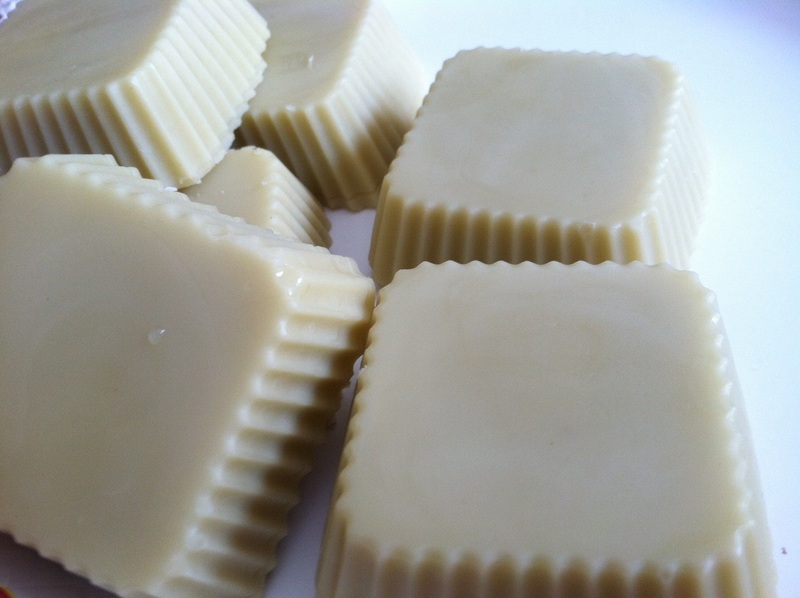 It’s a light scent that leaves your skin super soft and your body soothed and relaxed. I was able to skip my usual after bath lotion application because the coconut oil helped soften my skin! Place your epsom salts in a large bowl. Drizzle the vanilla, coconut oil and peppermint all over the oil. Using your hands, mix up the salts until everything is nice and combined. Add to containers of your choice and decorate with a ribbon for gift giving. To use: Add 3 tablespoons to bath water, swirling around to dissolve salt. Enjoy a long soak! 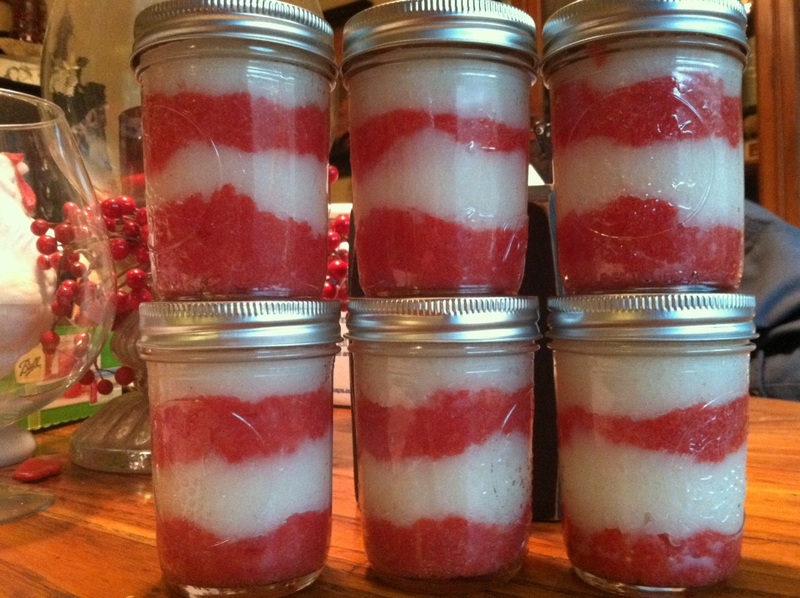 The DIY Life: Candy Cane Sugar Scrub for holiday gift giving! In the retail world, Christmas has officially arrived. There is Christmas music on the sound system, holiday decorations overflow into the aisles, holiday t-shirts are front and center. And that leaves me a little twitchy and itchy over the thought of gift giving. It’s too soon. We haven’t even made it through Thanksgiving yet. I haven’t yet decided on a home made gift to give!!! Last year it was a canister of this Homemade Laundry Detergent – it went over well and was easy to do. This year, I thought what about something pampering for the ladies? Something the boys can use too if they wanted, but it was pretty for the girls? And then while I was at the local Bath & Body Works it hit me – body scrubs! Sugar scrubs to be specific, because salt dries out the skin, and it’s winter, and we are all already dried out. Wait…maybe that’s why I got twitchy AND itchy about the upcoming holiday – because I’m all dried out!!! I searched the wonderful world of the internet and found a recipe that had a cute photo as well as the directions/ingredient list and adapted it for my use. I wanted a deep moisturizing scrub that would help cure that winter dryness we experience once the furnace is on while exfoliating all those dry flaky skin particles. I think this recipe does the trick. And it yields a nice batch – 6 1/2 pint jars, with about 1/2 a jar of leftovers for me to use myself! 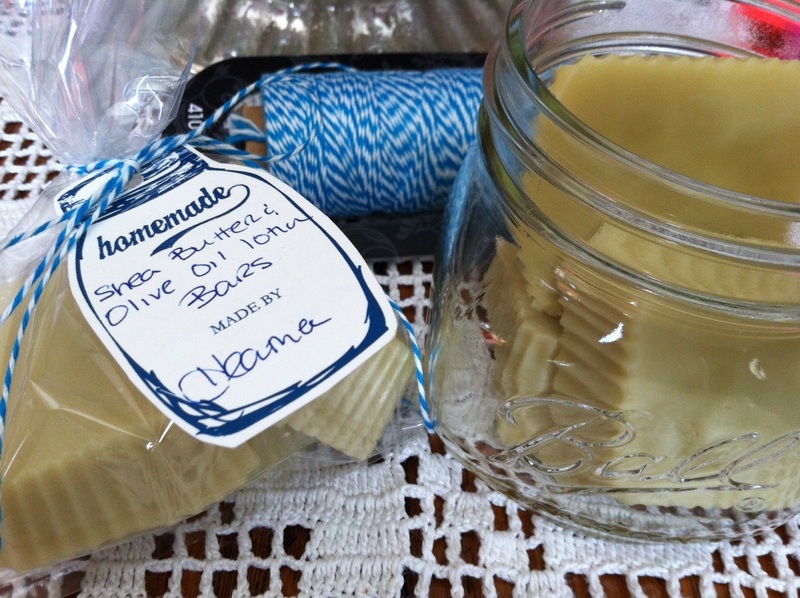 I’ll be jazzing these jars up with some shimmery ribbon and a candy cane. What a cute gift that I hope the ladies will love! It takes very little time – I think I whipped this up in about 15 minutes and it’s easy on the budget. In a microwave safe bowl, heat the coconut oil until melted, in 30 second bursts. Once melted, add the olive oil and peppermint extract, stirring to combine. Add your sugar and mix until no dry sugar remains. Add to jars up the 1 inch head space mark. Wipe rims, add bands and voila! If you want to do the layering effect to make it look like a candy cane, take half of your sugar mixture and add it to another bowl. Use food grade GEL food coloring – this works the best. 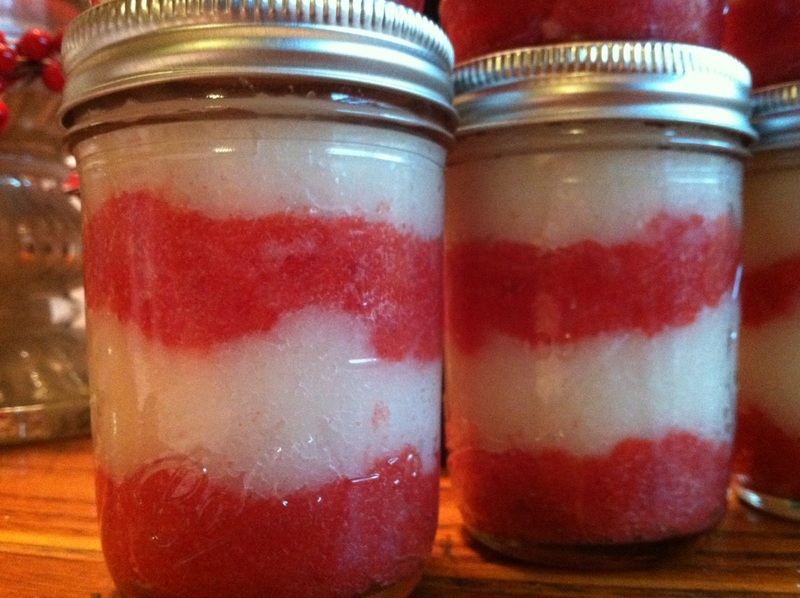 Mix until you have a nice consistent color and then layer it in your mason jars – one layer red, one layer white, and keep going till your jars are full up to the 1 inch head space. The red layers may leave some red coloring on your skin, but it easily rinses off with some soap. Note: Since this is an oil based scrub, you’ll want to be careful after using it in the shower since it will leave a slick film on your tub. I usually just rub the slippery areas with my foot and it’s all good.